Agata is a compassionate counsellor and educator with a strong focus on child well-being and mental health. She has worked as a primary school teacher and well-being coordinator for over 8 years in schools across Hong Kong, Thailand and Qatar. Now her passion lies in working with families, to create a positive and supportive environment in the home and at school. 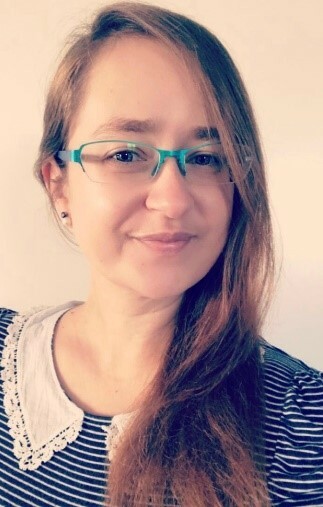 Agata is experienced in Cognitive Behaviour Therapy, as well as, acceptance-based therapies and mindfulness, always utilising the latest research in counselling and psychology to make sure her clients are getting the best possible intervention for them. Agata is experienced in helping high school students with the transition to adulthood through smart goal setting, subject and study planning, and life skills such as networking and presentation training. Her passion lies in making the final years of high school stress and worry-free for students and their families. Through her previous work with the Intensive Family Support Services, Agata also has experience in working with children and teenagers with special needs, social and behaviour issues, bullying, stress and parenting concerns. As a facilitator of the FRIENDS programs, Agata also loves working with the children and parents enrolled in the group programs at Pathways Health and Research Centre.